Searching for a fabulous vintage Chicago condo that’s affordable, attractive, and desirable? 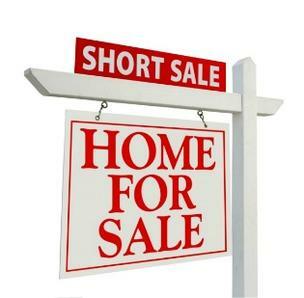 Look no further than Ravenswood short sales for sale. Along with a very affordable purchase price, many Ravenswood short sales offer updated finishes that so many of today’s home buyers crave. Ravenswood also has a variety of single-family short sales for sale, so check one out today! For more information on Ravenswood short sales in Chicago or other short sale properties around the downtown Chicago area, contact Ted Guarnero at (312) 810 6693. And if you’re interested in Ravenswood short sales for sale, be sure to also check out short sales for sale in the Lincoln Square!